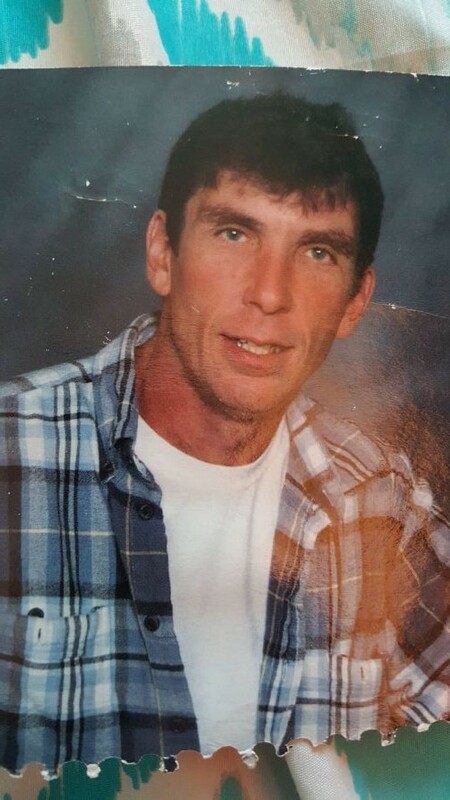 Johnny Earl Lancaster, 48, of Indianapolis, passed away August 18, 2018. Johnny was born in Indianapolis, IN on May 31, 1970 to Alva D and Mary Francis (Logan) Lancaster. He loved nature and trees. He was a huge Rascal Flats fan. He grew up in the Mt. Zion church and had a strong faith in God. He had a beautiful voice and sung in the choir. Johnny adored his kids, and always loved doing activities with them. From pumpkin patches to the zoo to the children's museum, he always had a plan, and he was always fun. He had a lot of love to give. He was a proud grandpa, and a loving son. He took care of his mother when she fell ill, he was devoted to people he cared about. Johnny is survived by his children Britney Lancaster, Mickey Napier Jr, Jonathan Lancaster, Justin Lancaster, and 2 children whom were adopted out; his granddaughter Maya Toribio-Doroteao; his mother Mary Lancaster; his siblings James Lancaster, David Lancaster, Stevie Lancaster, Nancy Lancaster, Lindsey Lancaster, Alva D (Lisa) Lancaster Jr, Diana (Robert) Lancaster Riggsbee, Clayton Lancaster, Tonya (Mark) Graves, and Angel Lancaster; and many cousins, nieces, nephews, great-nieces, and great-nephews. Funeral Service for Johnny will be 7 PM, Tuesday, August 28, 2018 at Fountain Square Cremation & Funeral Services. Visitation will be from 4 PM until the hour of service.